On September 18 there will be an excursion to the town of Aranjuez, which is located 50km south of Madrid. There will be a visit to the Royal Palace of Aranjuez, which dates from the 18th Century, and was designed by Juan Bautista de Toledo and Juan de Herrera. Its façade is decorated with the Kings that collaborated in its construction: The palace was commisioned by Felipe II, but it was not finished until the reign of Fernando VI by the middle of the 18th Century. The king Carlos III had subsequently two more wings added to it. The Royal Palace is surronded by several magnificent gardens, including Jardín de la Isla and Jardín del Principe. 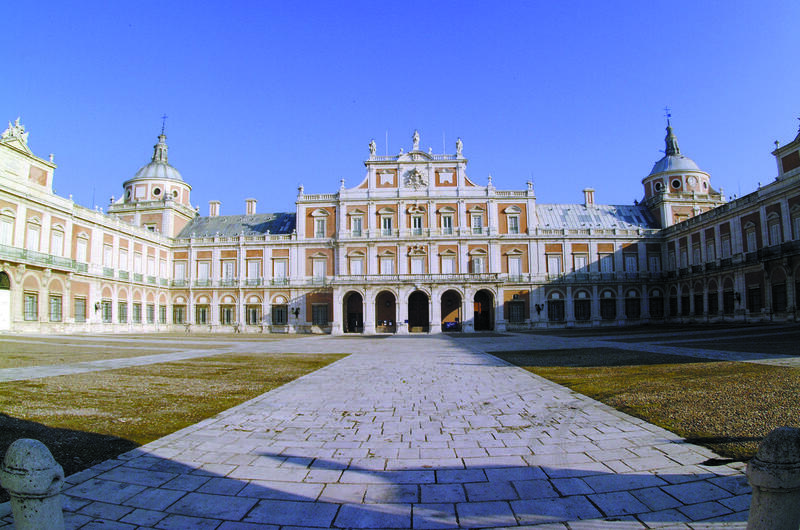 The Aranjuez Cultural Landscape was declared a World Heritage Site by UNESCO. Social dinner will also take place in Aranjuez, at the restaurant El Corral de la Abuela.